← Check Out This Nifty Star Wars Thing! Just go for it, Disney! 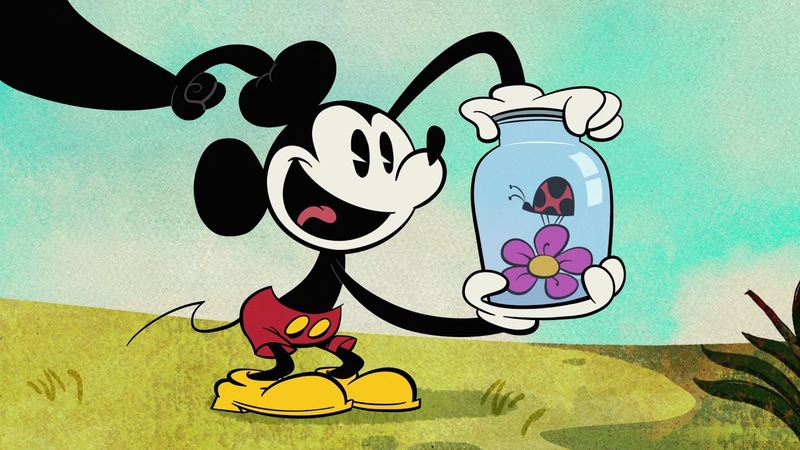 Are you saving Mickey Mouse for his own young adult cartoon series? DuckTales has a pretty cool world going for it. Drop Mickey Mouse in town and just be badass about it. Come up with some awesome Mickey Mouse backstory. Do whatever you want. Just have the guts to do it! Both Donald and Goofy had cartoons in the 90s, and they get leading roles in the Kingdom Hearts video games. Give Mickey something fun to do for once! Donald Duck is a major character in DuckTales, so let’s see his pal Mickey pay him a visit! If you don’t want to do Mickey, how about an even deeper cut? 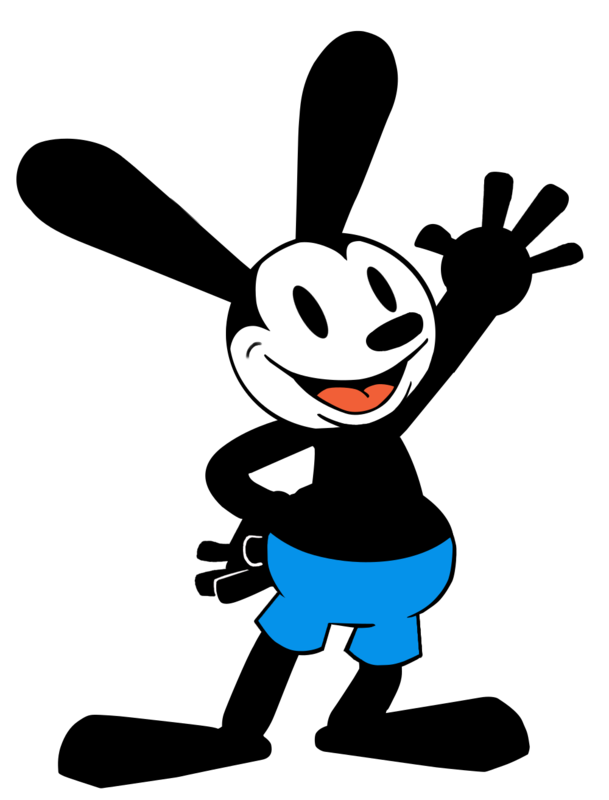 Oswald the Lucky Rabbit was the proto-Mickey, and Disney got the rights back a few years ago. 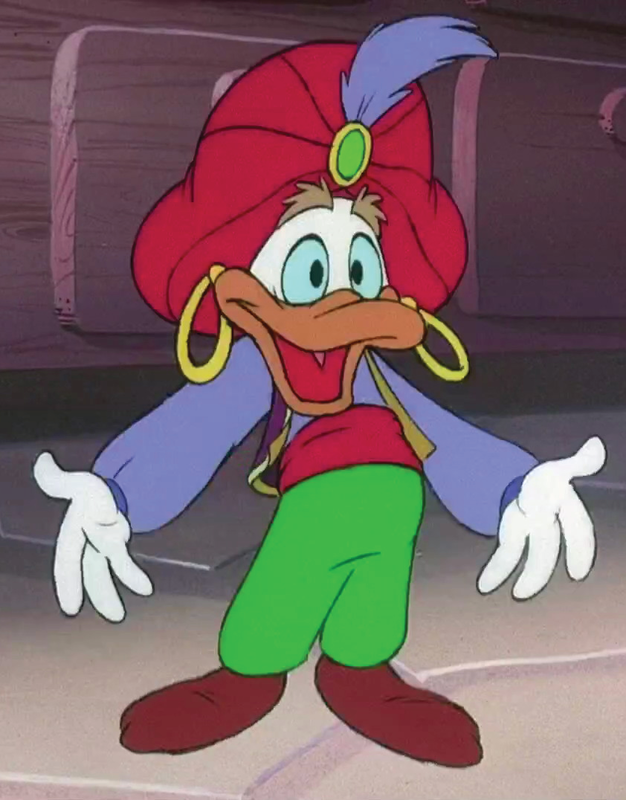 He’s a fascinating historical factoid and an appearance in DuckTales would be a really neat chance to explore the character. I don’t know what the show could do with Oswald the Lucky Rabbit, but they should do it. Just for the kicks and giggles, if nothing else. Much like with Mickey Mouse, Daisy would be a great addition to flesh out Donald Duck a lot more. 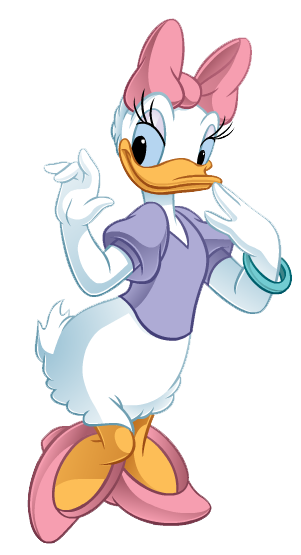 How would Donald’s longtime girlfriend fit into the world that DuckTales has created? Donald spent the past decade or so raising his nephews as his own. Was Daisy around for that? Was she around when Donald was a world-traveling adventurer? Does she have history with Huey, Dewey and Louie as well as Donald? And maybe even Scrooge? Let’s find out! Update: Good news, everybody! I have since learned that the Three Caballeros are already scheduled to appear in season 2! And I am too lazy to switch them out for a different entry! So enjoy this official art and my original entry, suckas! If we’re talking characters who can flesh out Donald Duck — and apparently I am, looking back at my list so far — then the Three Caballeros are a must. Released all the way back in 1944 in Mexico, The Three Caballeros was the first Disney movie to combine live action actors and animated characters. It featured Donald Duck hanging out with his pals José Carioca, the Brazilian parrot, and Panchito Pistoles, the pistol-packing Mexican rooster. Part of me wants to believe they were some type of Three Musketeers or Three Amigos style group. 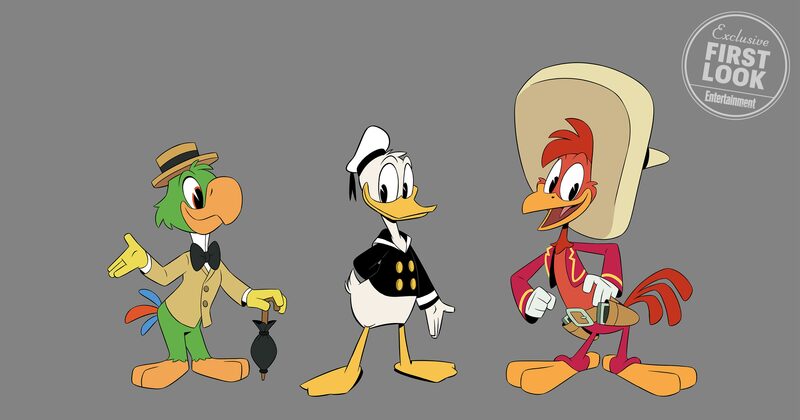 Regardless of the actual movie, José and Panchito sound like exactly the sort of international adventurers that Donald would meet in the DuckTales backstory, and they’re definitely the sort of guys who should show back up in the modern day to reconnect with their old pal! I’m fairly certain this one is definitely going to happen, I just want them to get on with it already! Don Carnage himself had a big episode in season 1. Cape Suzette has been referenced several times. And we saw a picture of the Sea Duck itself! 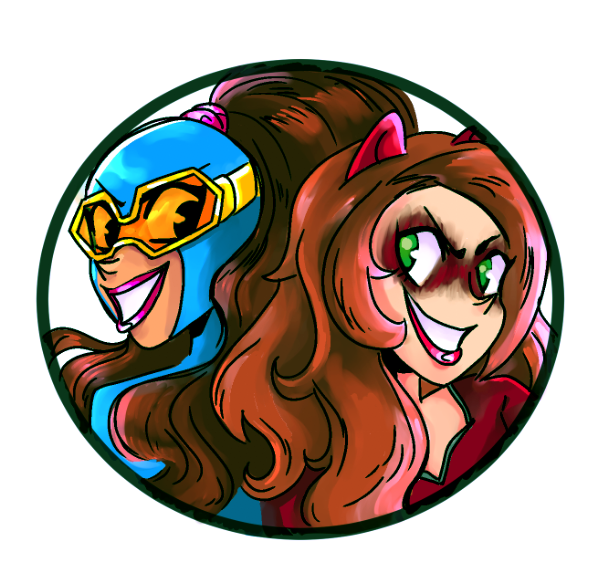 I want this crossover more than I want to see some upcoming Marvel movies. This single event will justify my childhood 100%. So make it happen already! Along with being a big fan of the DuckTales cartoon back in the day, I also really enjoyed their movie: Treasure of the Lost Lamp. In the movie, Scrooge and the kids find a magic lamp, and the kids befriend the genie inside, who poses as a boy named “Gene” — despite having the voice of Rip Taylor. Gene the Genie would make for a fantastic episode and possible supporting character. Rip Taylor is even still alive if they want to keep the voice. But the movie also gave us the fantastic villain Merlock, and his lapdog sidekick Dijon. 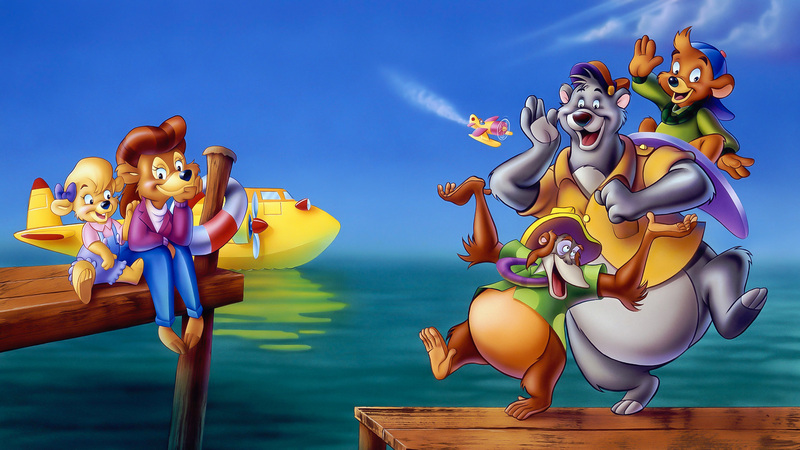 Lots of good characters available for a solid movie revival episode! Posted on September 26, 2018, in Cartoons, Lists of Six!, Television and tagged Disney, Ducktales. Bookmark the permalink. 1 Comment. Yes duck characters can go in but characters like mickey mouse isn’t a duck so that dosebt make the feel of the show.